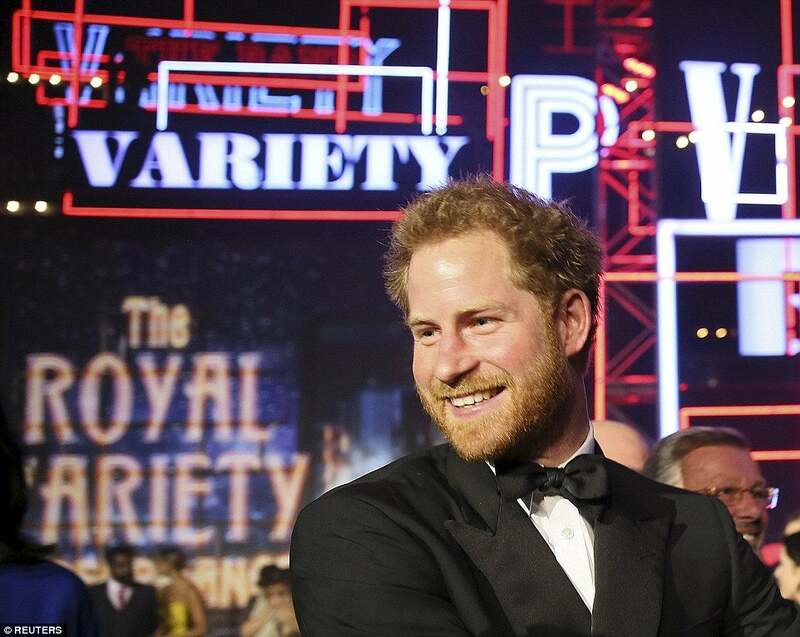 The Royal Variety Performance 2015 was staged at the Royal Albert Hall in November 2015 in the presence of HRH Prince Harry and will be broadcast in the UK on Tuesday, 8th December by ITV1 at 7.30pm. "This year's Royal Variety Performance was a resounding success and I'd like to thank HRH Prince Harry for attending for the first time as our Royal guest of honour. In terms of fundraising and profit raised for our great charity, this year's show was the most successful in our 103 year history and I'd like to thank all of our supporters for buying a ticket and attending what was a truly spectacular night of entertainment. I'd also like to thank the brilliant team at ITV Studios, our Events Team at the Royal Variety Charity and of course all of the artistes who gave their services free of charge in support of the Royal Variety Charity. The show will be broadcast by ITV1 in the UK on Tuesday, 8th December at 7.30pm and then around the world over the Christmas/ New Year period."